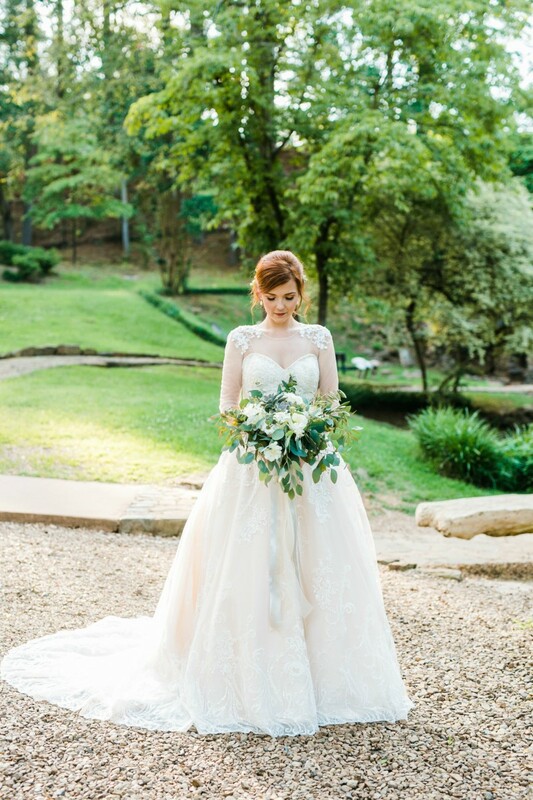 This beautiful Hot Springs bride married her sweetheart, Bradley Treadaway on Saturday, Sept. 23, 2017! 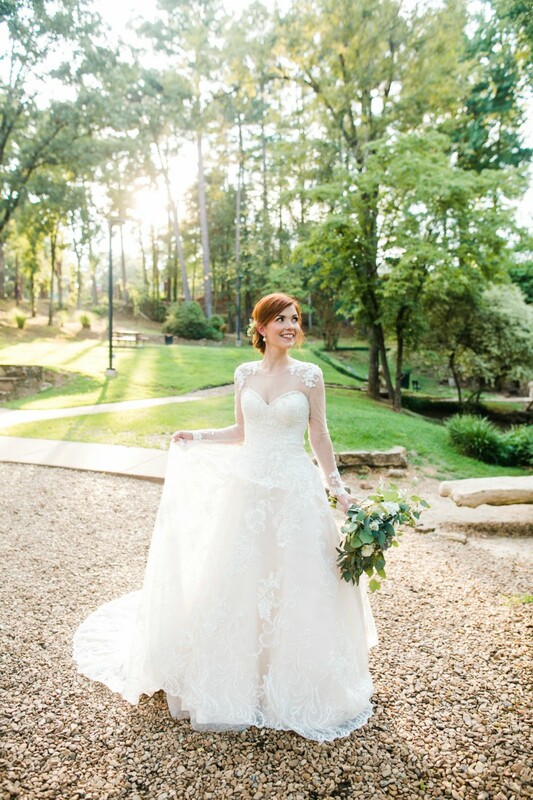 This beautiful Hot Springs bride married her sweetheart, Bradley Treadaway on Saturday, Sept. 23, 2017! 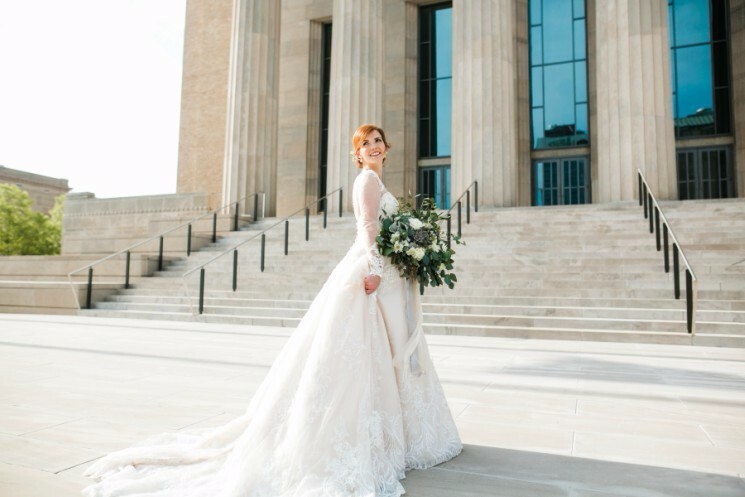 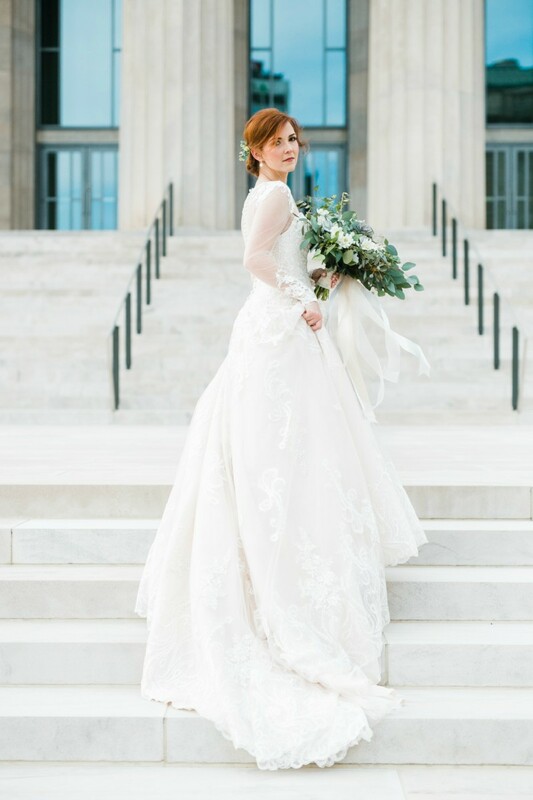 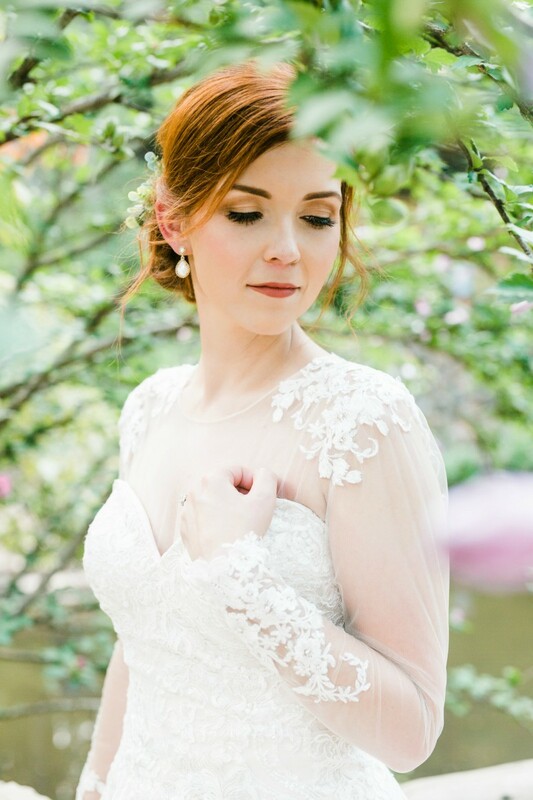 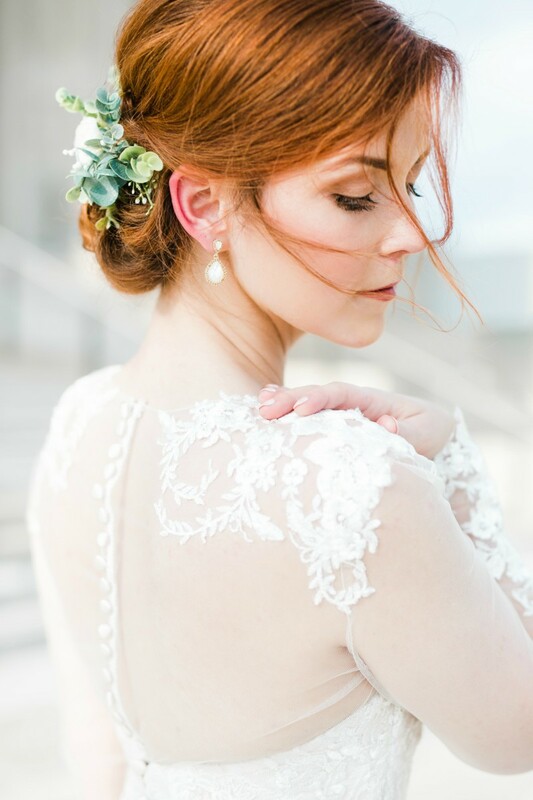 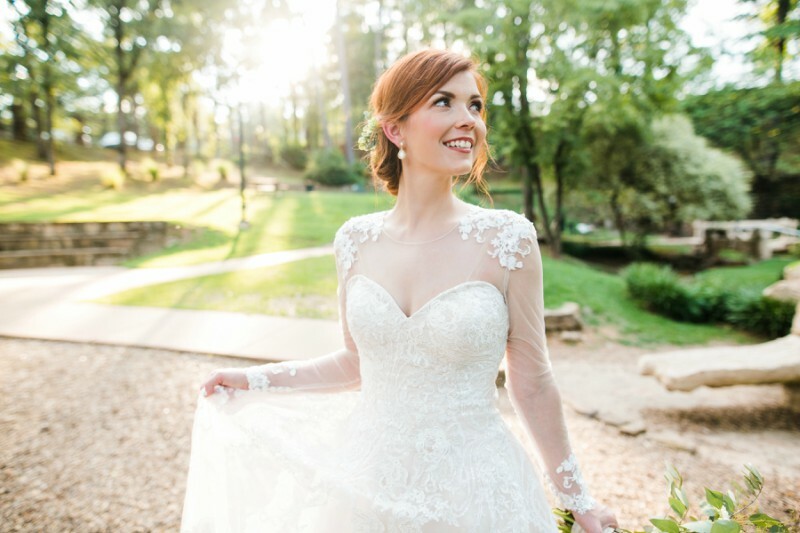 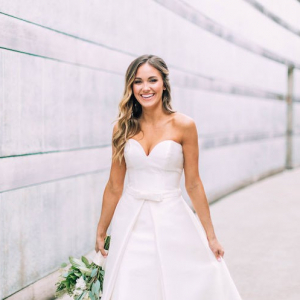 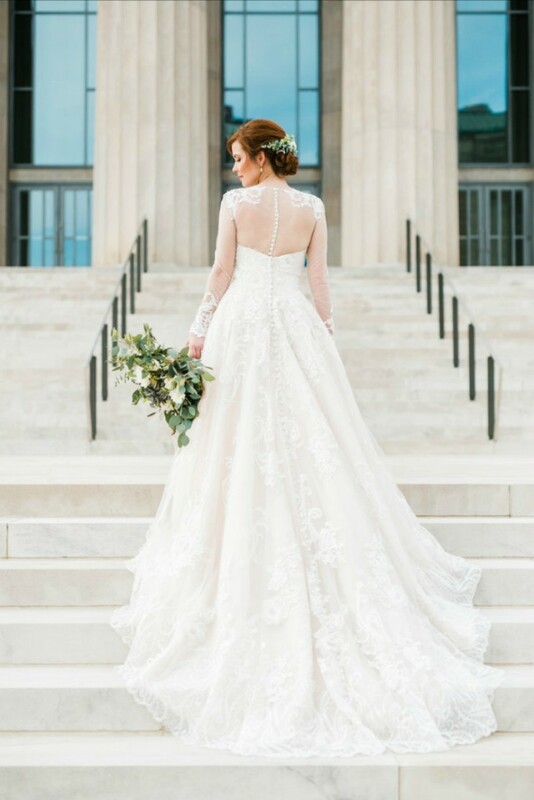 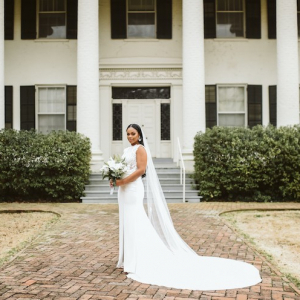 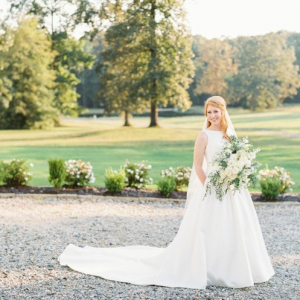 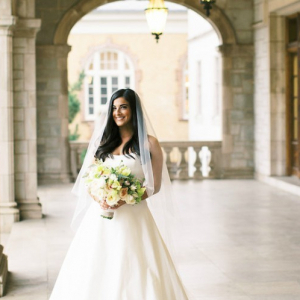 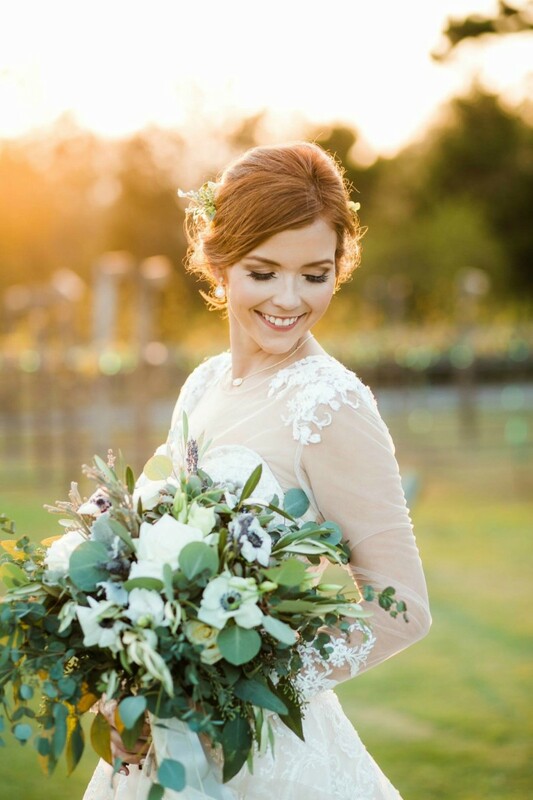 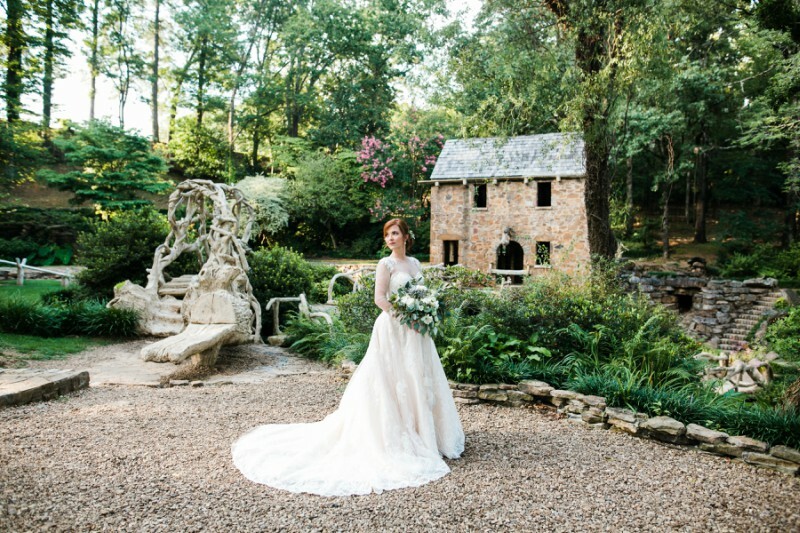 Her stunning bridals at the Robinson Center and The Old Mill in Little Rock by Sweet Tea Photography are too perfect not to share.